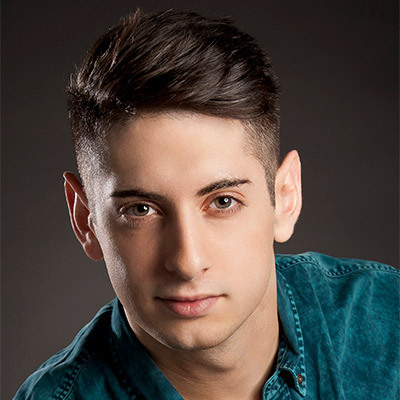 Simply the best… dance workshop there is! Sweat it out like Tina in this super energetic and fiery hot class. 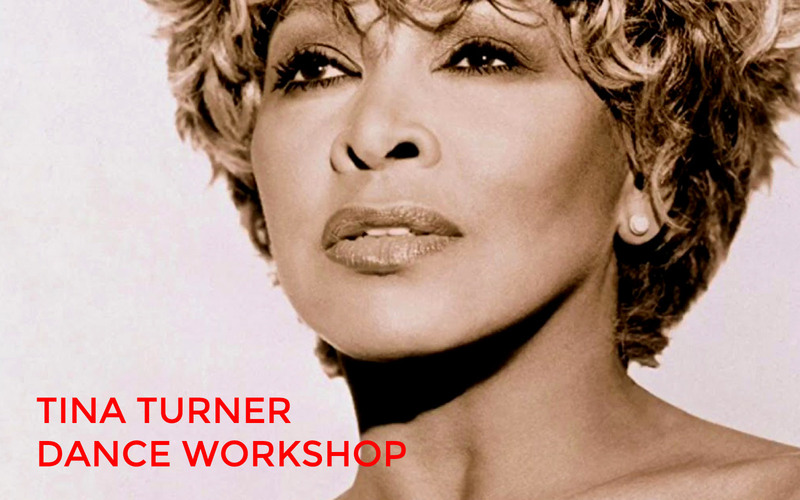 We will be blasting her tunes all class long and will finish with learning a combination to her hit ‘Proud Mary’.